With her extensive experience in the nanny industry as an award-winning nanny, executive director of the International Nanny Association and managing partner of a nanny placement agency, Michelle has spent more than half of her life in an industry that she loves. 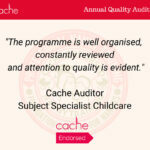 Michelle is regularly called on by the media and popular parenting magazines and websites to share her knowledge and expertise. She has been featured on Parents.com, Parenting.com, and BabyTalk.com and regularly contributes to ModernMom.com, Momtastic.com and other parenting websites. She has also served as the expert parenting consultant for Demand Media and helped create and evaluate parenting content for a variety of their websites including eHow.com and Livestrong.com. Michelle is an active member of the nanny and baby planner communities. In 2004, Michelle was honored as the International Nanny Association Nanny of the Year and received accolades from President George Bush citing the important role nannies play in the lives of families. Michelle serves on the advisory board of The International Maternity and Parenting Institute and has served on the board of directors and as vice president of the International Nanny Association. She has also served as a trainer for The Academy of Coaching Parents International and serves on the consumer advisory panel for Perrigo’s store brand formulas and has been featured in their national marketing campaigns. Michelle has contributed to TWINS Magazine, wrote a chapter for the best-selling Experts’ Guide to the Baby Years and contributed a devotional featured in Day Starters for Moms. Michelle has also authored four books of her own entitled, Nanny to the Rescue!, Nanny to the Rescue Again!, Working Mom’s 411 and A Mom’s Ultimate Book of Lists. Michelle currently serves as the editor in chief of Longhorn Leads, managing the content across their portfolio of nanny related sites including www.eNannySource.com and www.GoNannies.com, in addition to serving as the executive director of Morningside Nannies, the company’s award-winning placement agency. 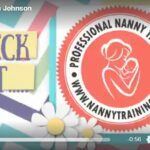 Michelle also takes great pride in delivering high-quality, CACHE endorsed learning to nannies across the globe through her training platform, NannyTraining.com, and partnerships with organizations such as Nanny Stella, Inc and rise. In her local community Michelle serves as a Girl Scout Leader, youth basketball coach and has served on the governing body of her local school public school system. 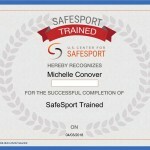 She has also held certification as a Child Passenger Safety Technician and Happiest Baby Educator. 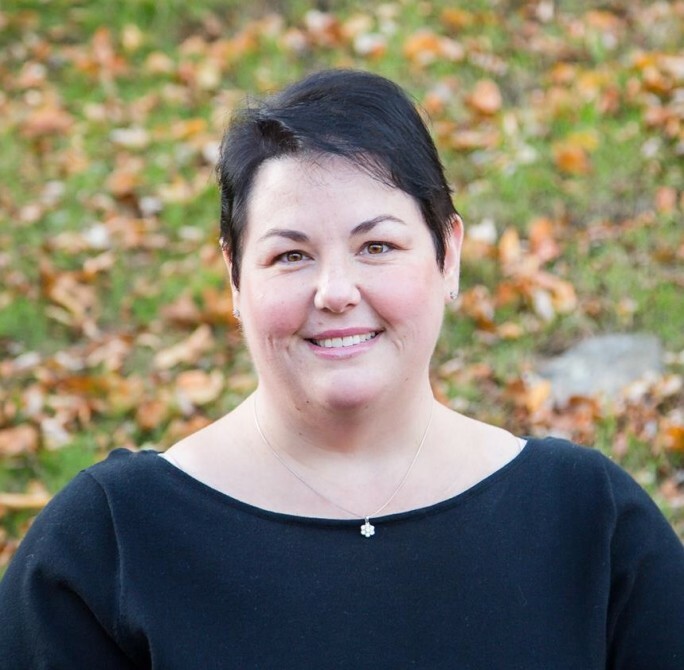 Michelle is a graduate of Bridgewater State College and holds a Bachelor’s of Science degree in chemistry. She also holds a certificate in pastoral studies from Global University. Michelle and her husband Jeff reside on Cape Cod in southeastern Massachusetts with their children Abigail and Luke. They enjoy living by the beach, playing card games, planning their next vacation and spending time together.